I'm so excited to share some of the awesome ideas I've seen on my linky party the last few weeks! I Should Be Mopping the Floor gives an awesome tutorial for no-sew curtains! I love how pretty these candy apples and pears are from Salt Tree! I love this sweet nautical tiered skirt from Blooms and Bugs! I have this seen this gathered duvet cover in person from Train to Crazy and it is gorgeous!! If you love Hunger Games like me you'll appreciate this awesome shirt from Rae Gun Ramblings! Moda Bake Shop offers a fantastic tutorial for this darling tiered dress! 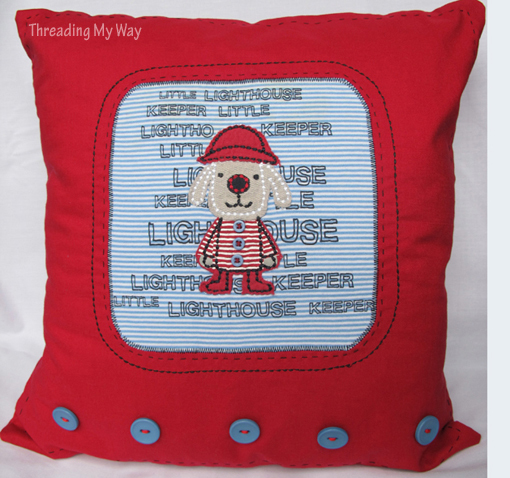 Threading My Way created this darling pillow from a special shirt! 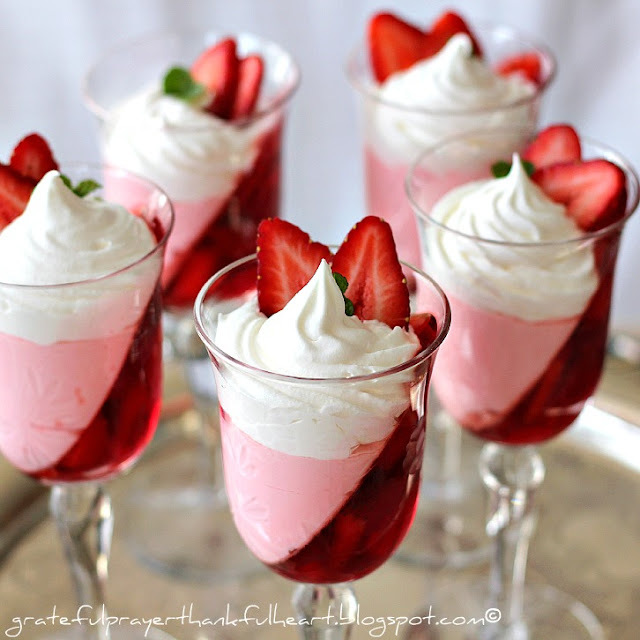 Mmmm...I could eat all of these sweet strawberry parfaits right up from With A Grateful Prayer and A Thankful Heart! I'm loving this Pottery Barn knockoff quilt from Sew Sweet Cottage! THANK YOU everyone for sharing your wonderful talents!! Come back again tomorrow for Wow Me Wednesday!! Thanks for sharing my silly shirt I'm glad you liked it. Thanks for featuring my PB quilt!! 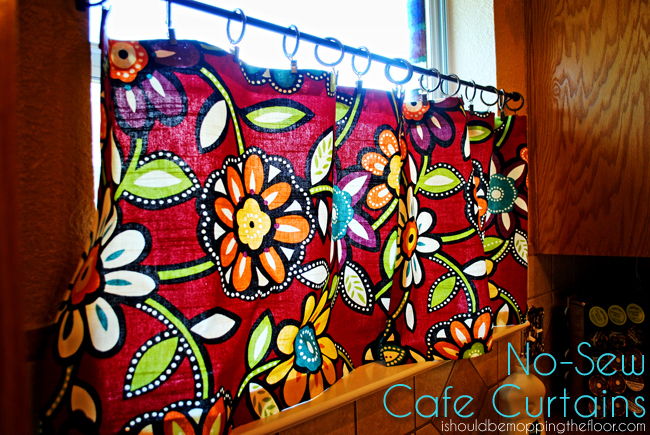 Jaime-- Thank so much for sharing my cafe curtains!! Hope you're having a great week. I'll be sharing my roman shades (in the same fabric) this week...just didn't want you to think I linked up a repeat!